This has probably been one of the most long-awaited openings in St Albans since I moved back here in August. 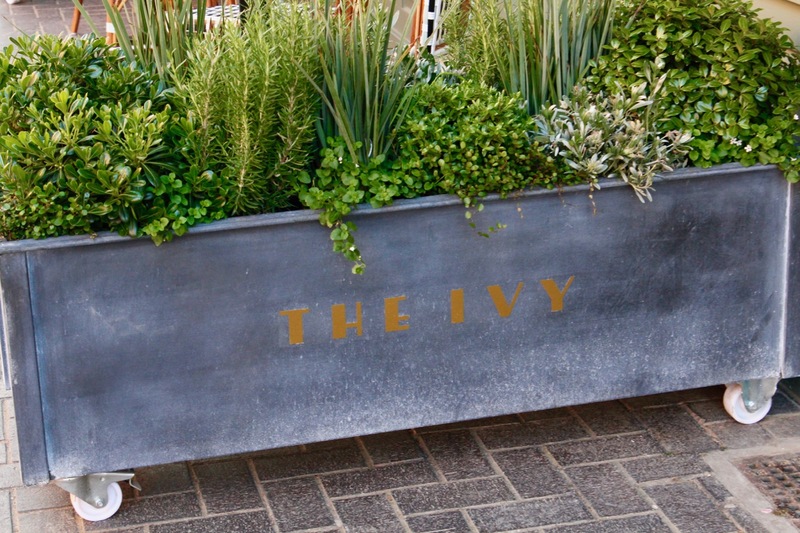 I’ve previously been to four different Ivy Brasserie’s around London and I always love that the meal feels so special and luxurious yet the price is relatively affordable. 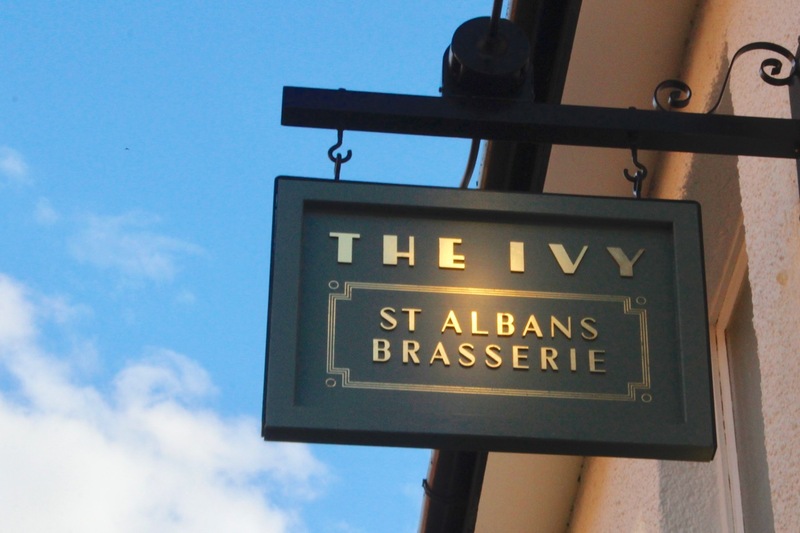 So I’m beyond excited that St Albans has been treated to the first Ivy Brasserie in Hertfordshire. 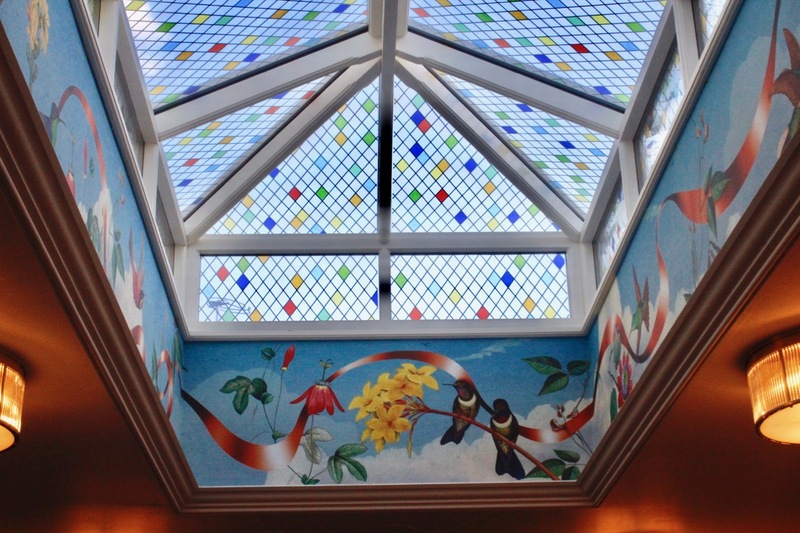 The one thing that you’ll notice as soon as stepping into St Albans Brasserie is the beautiful decor. 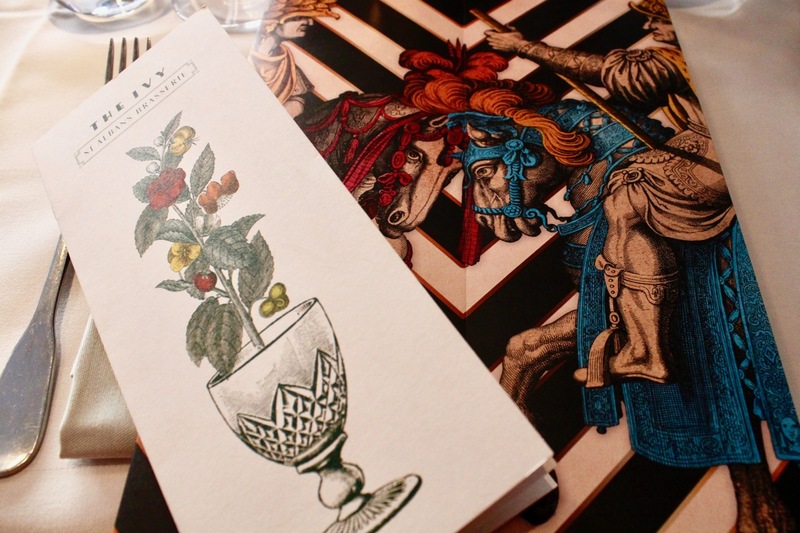 Adam Ellis’ incredible artwork can be found throughout from the menu to the amazing decor in the stairwell. 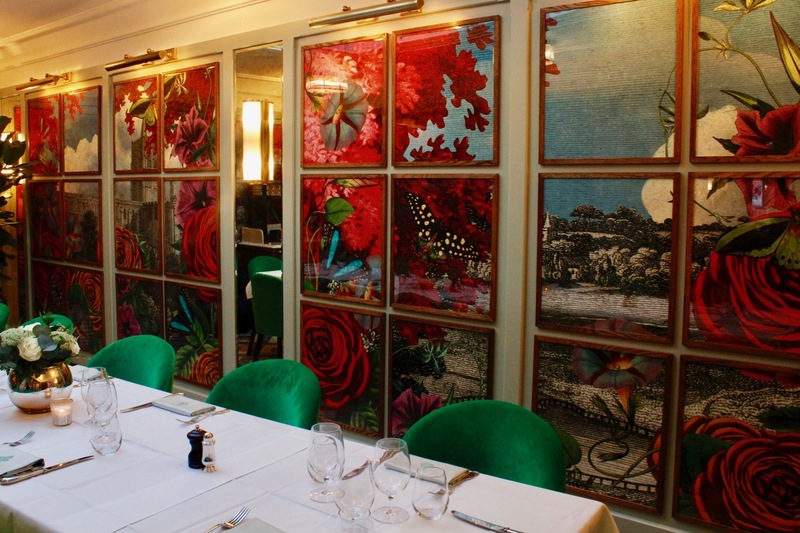 Similar to quite a few restaurants in St Albans the Ivy Brasserie also has a wonderful private area which is perfect for birthdays, anniversaries and baby showers. 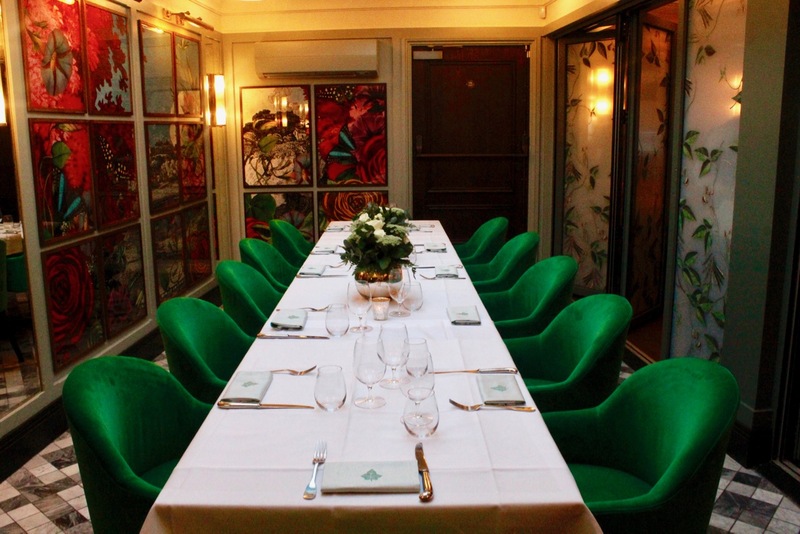 The crisp white table is surrounded by vibrant green chairs which are sat beneath the most incredible skylight. 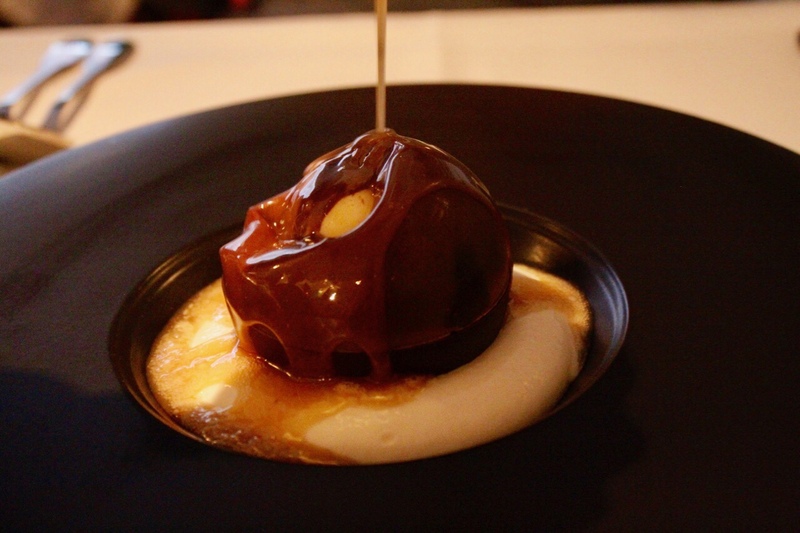 The menu is relatively similar across the Ivy Group so I must admit I knew exactly what I wanted to order, however it was the first that my husband had eaten at the Ivy Brasserie so he was keen to explore a few new dishes. 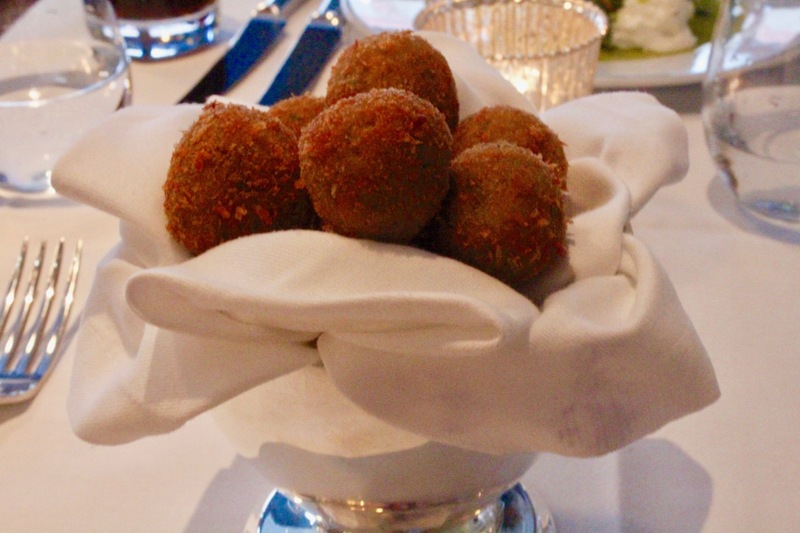 We started with truffle arancini which is heaven on a plate, the fried Arborio rice balls are filled with truffle and Parmesan. 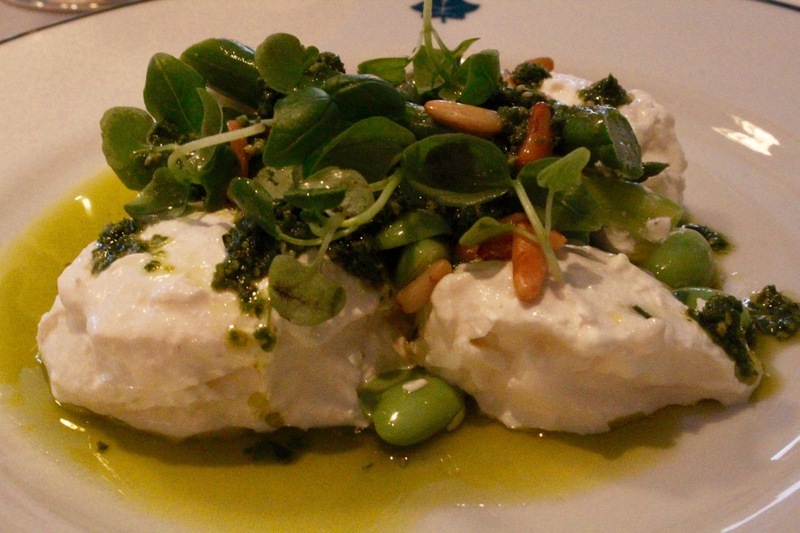 Then my husband, Mr J, ordered a starter of ‘Mozzarella di bufala’ which came with Asparagus and edamame with roasted pine nuts, pesto and baby basil. This was such a fresh and vibrant dish to start the meal with and I was more than happy to try a little bit too. 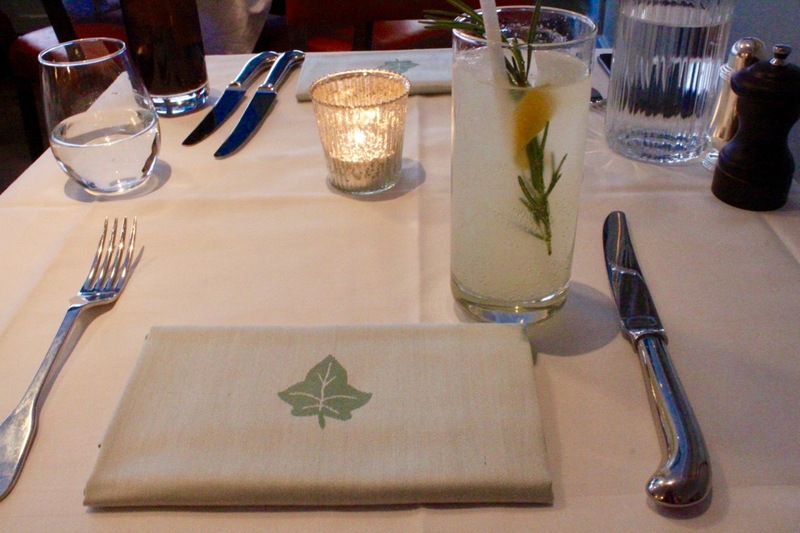 Over a year ago I went to the Covent Garden Ivy Brasserie with my sister as a treat for her birthday. We both ordered the same main course and since then we’ve tried our hardest to create it at home with very little success. 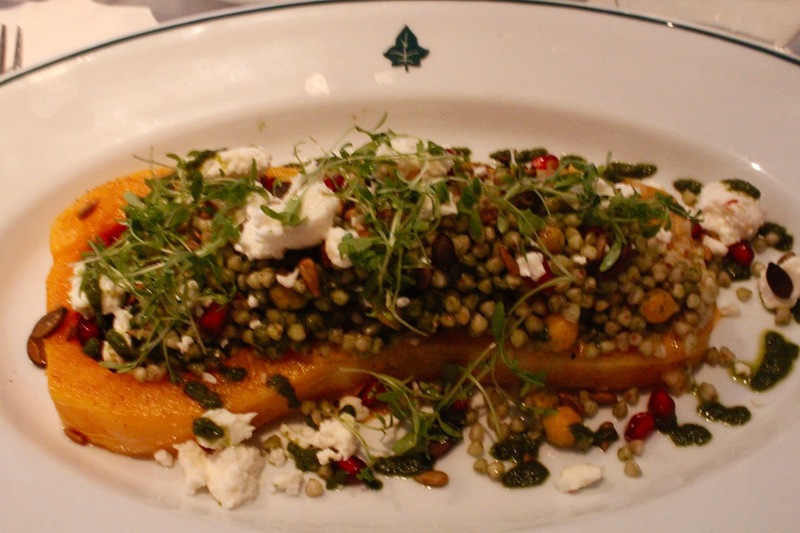 The roasted butternut squash comes with grains Buckwheat, chickpea, pumpkin seeds and pomegranate with crumbled feta, harissa dressing and coriander dressing. It is genuinely one my favourite dishes in this whole world and I’m sure I’ll order it again in future. 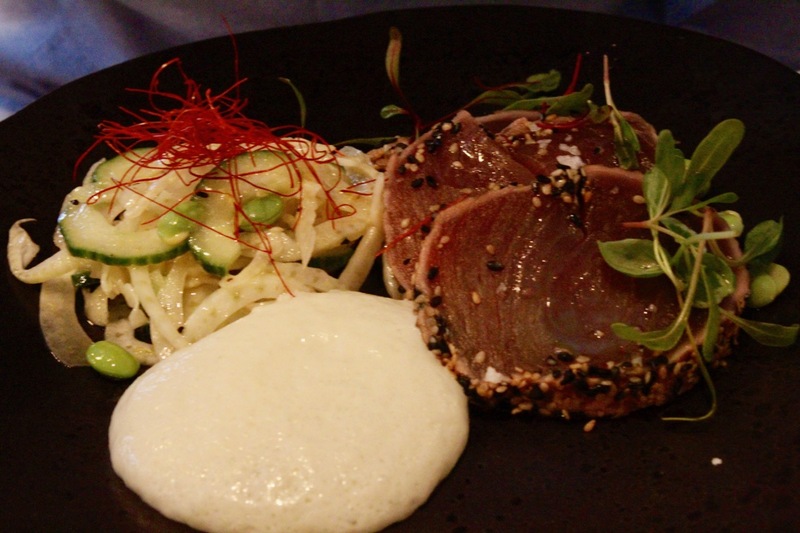 Mr J ordered a dish I was yet to try a Yellowfin tuna Seared tuna salad with shaved fennel, edamame and cucumber, wasabi mousse and daikon cress. Tuna isn’t generally a dish that I would order as I quite often find it is over cooked but on this occasion it was cooked just right! Then it was time for dessert and we were truly in for a treat. 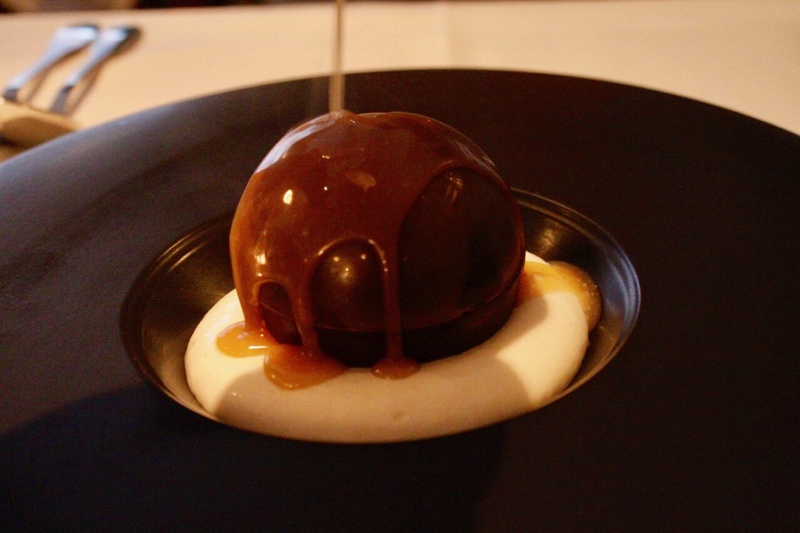 We ordered the chocolate bombe to “share” – Mr J gets a mouthful whilst I eat the rest! 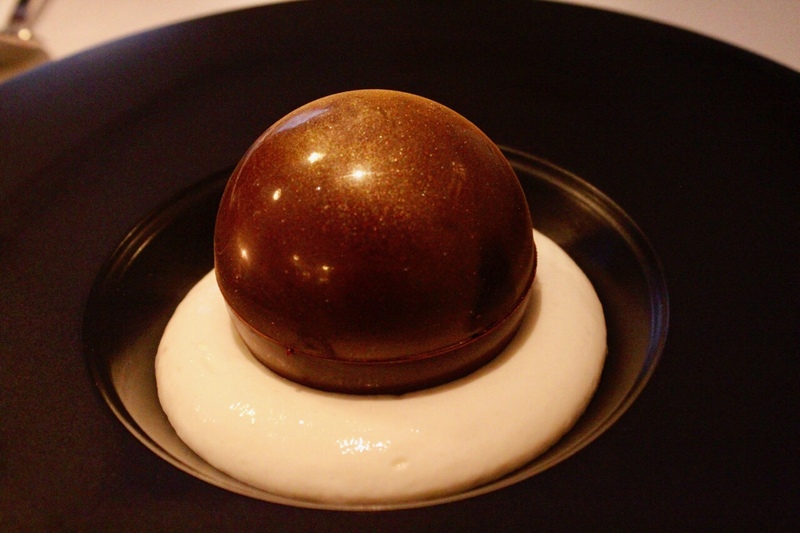 The chocolate bombe melted as the hot salted caramel sauce was poured on top of it. I quickly snapped away as the vanilla ice cream and honeycomb centre was revealed. 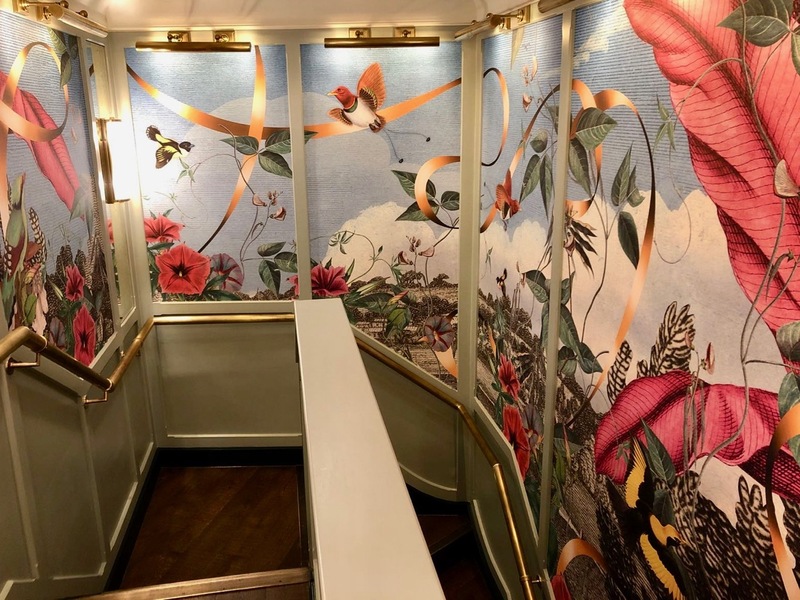 I’d highly recommend a visit to the Ivy Brasserie – it’s open seven days a week from breakfast to afternoon tea to evening drinks. Let me know in the comments below if you’ve already been and what your favourite dish was.